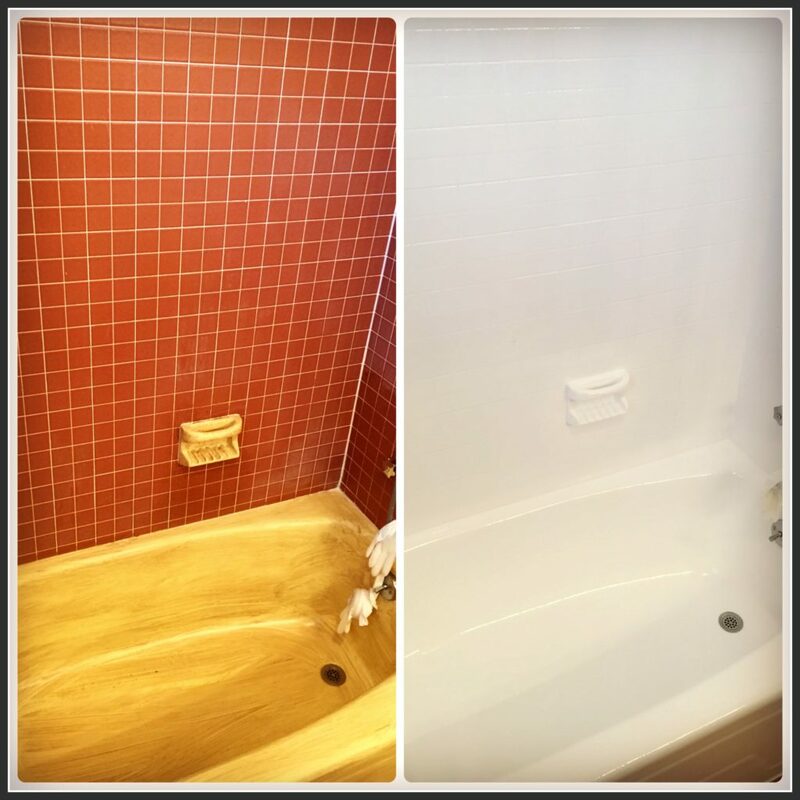 The next time you need your bathtub refinished, you can count on professionals at Eastern Refinishing. We stand for quality service and expert craftsmanship. Customer satisfaction is the number one priority here at Eastern Refinishing. If there’s a problem in the bathroom we have the solution. We offer a wide range of bathtub servicing mainly in the state of New Jersey. We also service many other states, check out our service area page to see if your state is included. Our professionals can refinish and restore any type of bathtub there is on the market. Our skills include being able to install or repair many accessories in the tub, from shower heads to tub jets we can do it all. A professional consultation is always assessed to give the client the best options for their bathtub. With more than 40 years in service, we continue to be a force in the Garden State for bathtub refinishing. We promise to deliver outstanding service no matter the size of the project. Take a look at some of the other complementary services we offer to restore the rest of your home.